‘Better to light the candle than to curse the darkness‘ is a saying from the time eternity! 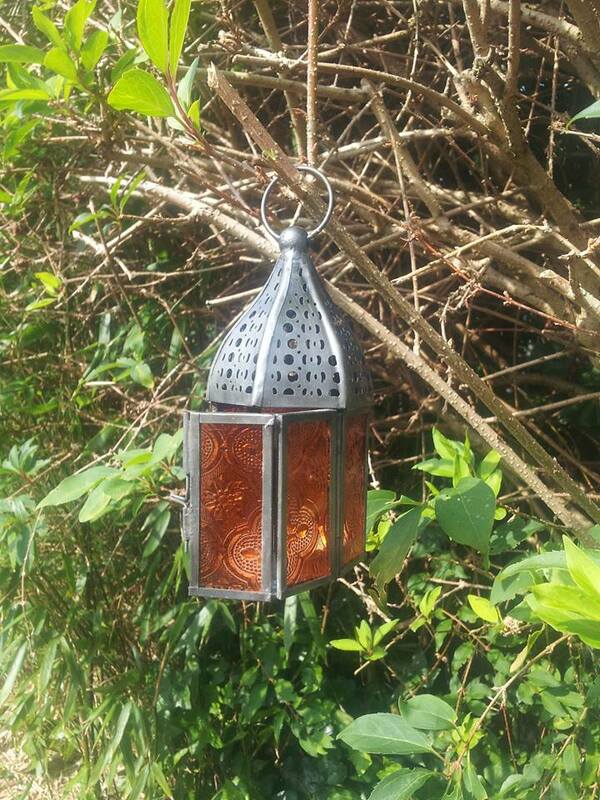 As the darkness surrounds our winter months, why not look for a lantern which is both handmade and fairly traded. Fair trade is synonymous with fairness and sustainability. All of the Rangoli lanterns have been shipped instead of flown from India (which is a more sustainable mode of transport). A wide range of candle holders are also available along with other fair trade and ethical products such as ceramic drawers, letter racks, albums and our favourite a beautiful range of natural notebooks with herbs and leaves imprinted on the covers. Sushan Dasgupta is the founder of Rangoli Crafts and the idea for the ethical enterprise unfolded from the humble beginnings in the metropolis of Kolkata, India. 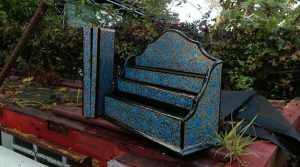 The creative aspiration and artistic expression of his city made an indelible impression in his mind, so it inspired him to help struggling artisans and support them to live a better life. Rangoli, literally means “Layer of Colours”, and is a traditional form of folk art from India. 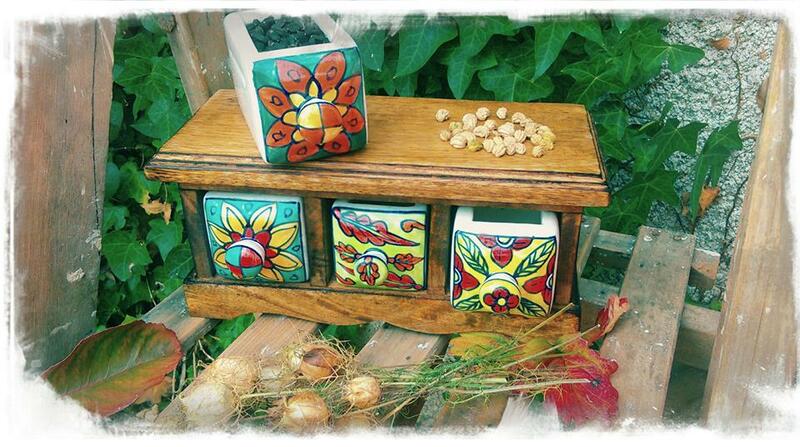 Keeping within this ethos, traditional methods of production are encouraged in harmony with nature at Rangoli Crafts.